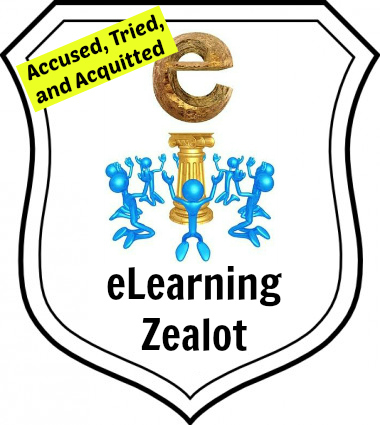 This is a repost from my old business site: Excellence in e-Education (xlents.com). That site is being shut down and I am preserving those items that I don’t want to have disappear. Originally posted on January 12, 2011. 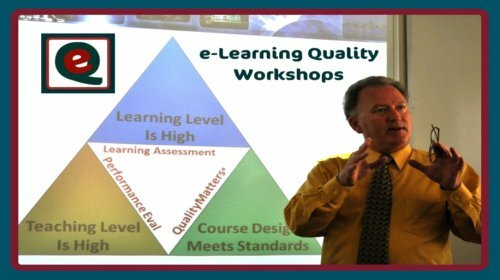 What does the word “quality” mean in the context of online learning? How do you recognize quality when you see it? What steps can we take to improve our quality of online teaching and learning? We start this workshop by looking at models of good practice on online learning course design. This helps set the stage for the later pieces that focus on the quality of the learning and the quality of the teaching. A wiki containing links to a large number of online resources is shared with attendees for their use during and after the workshop. I like this site. Your topics in the post above (#3, #5 and #6 especially) are great. 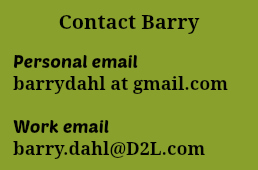 I’d love to make your list of reliable resources for online evaluation, assessment and blogs. Search for my The Evaluation Guy blog and review the Results from the 2012 National Survey. I’d love your opinion and thoughts.